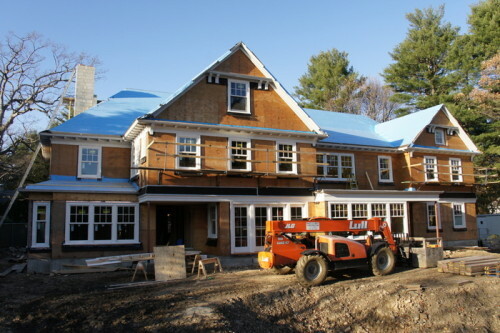 The Palmer Group » Find Out What Builders Are Paying For Land And New Construction In Wellesley. 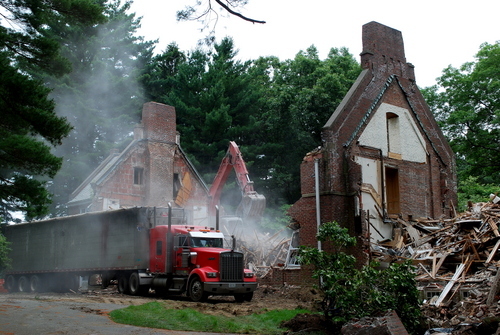 Find Out What Builders Are Paying For Land And New Construction In Wellesley. Ever wondered what it costs a builder to build a new home? Builders projected cost to build per sq.ft. This exclusive comprehensive report will provide you with a wealth of knowledge with regards to new construction. CONTACT US NOW TO RECEIVE THIS DETAILED REPORT. Search Homes For Sale In Wellesley. Recent Transactions and Customer Testimonials. The Mystery Behind Boston Residential New Construction Sq. Ft. Costs. Insider Secrets To Purchasing Massachusetts House Plans On-Line. Finding The Right Piece Of Land To Build On In Massachusetts Doesn’t Have To Be Difficult. How To Avoid Missing Out On The Best Real Estate Properties In Massachusetts. New Construction Homes Available Now In Wellesley. Let us know if you have questions about these homes or want our opinion on the quality of the construction and the reputation of the builder.